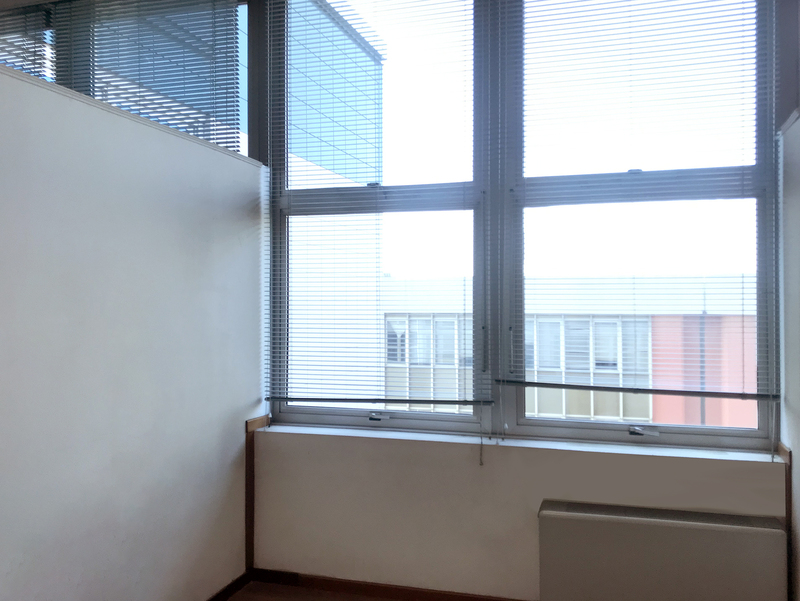 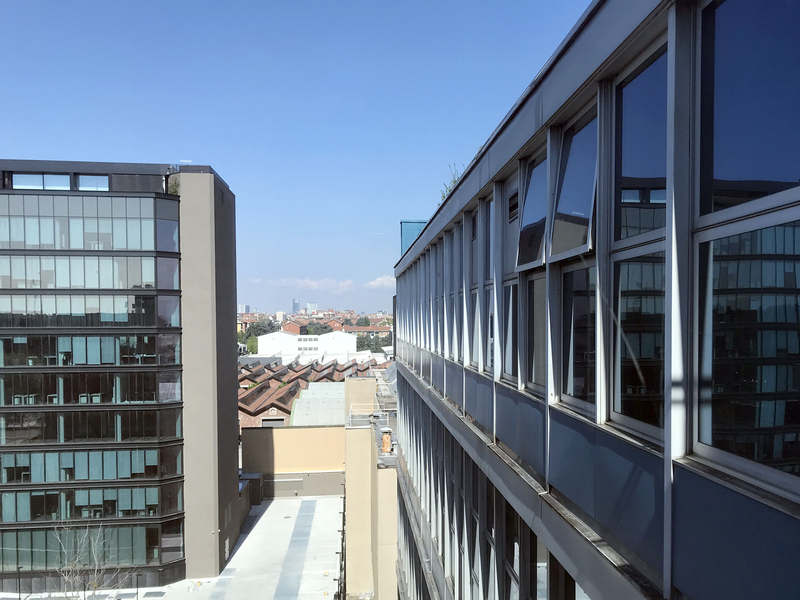 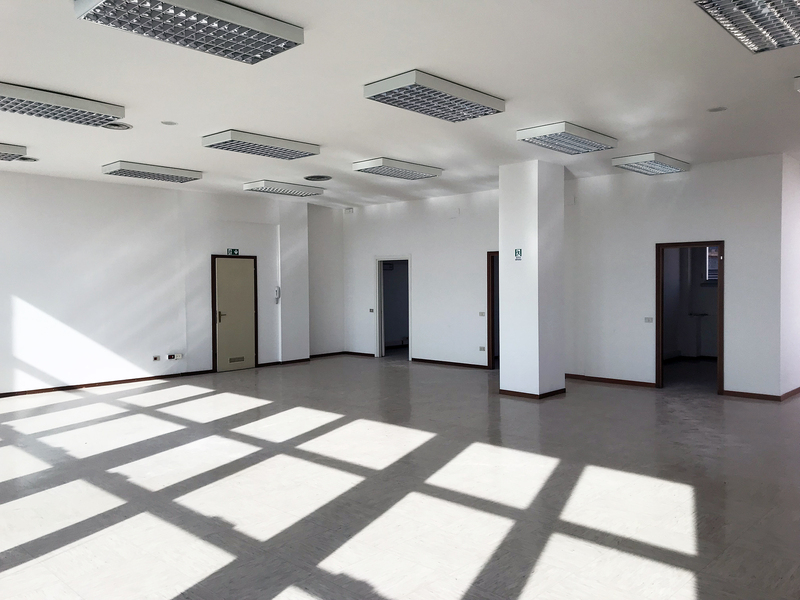 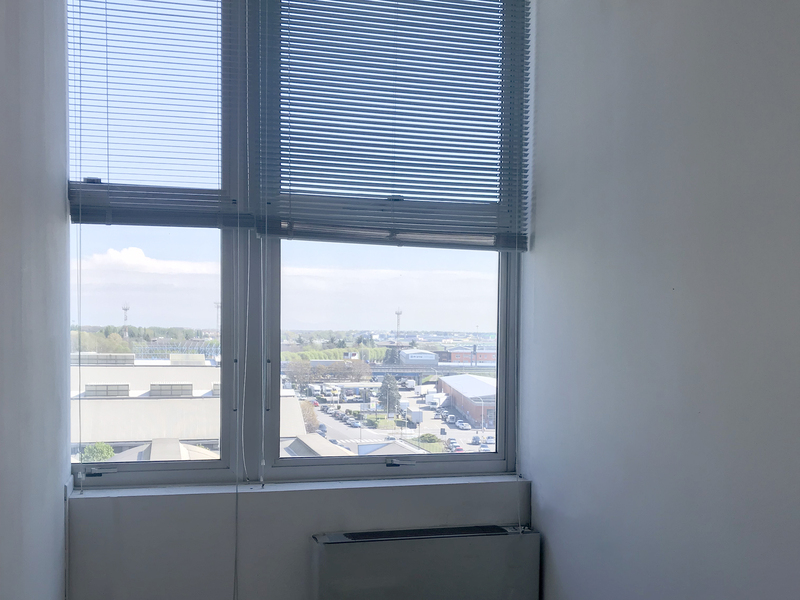 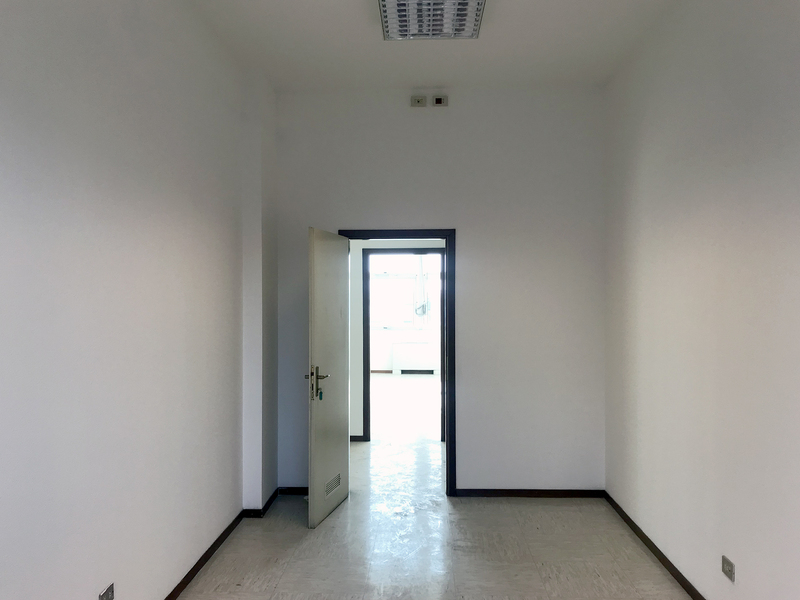 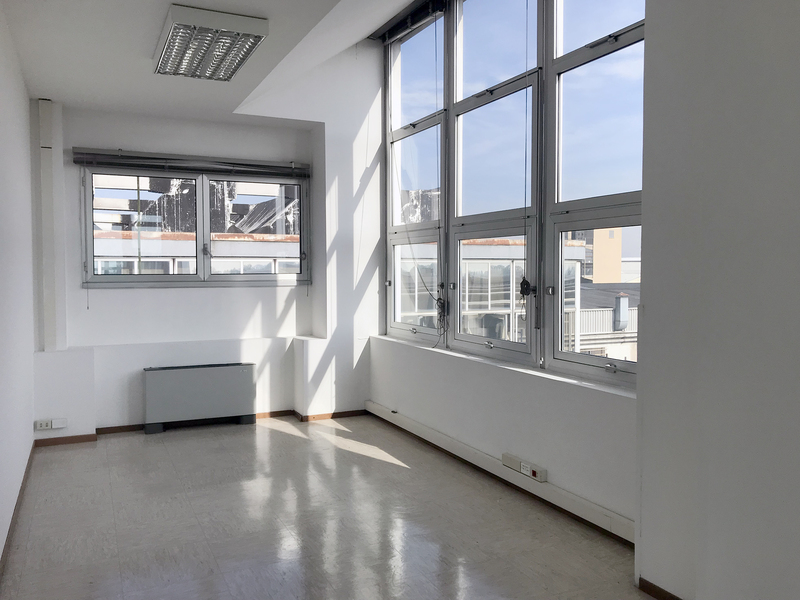 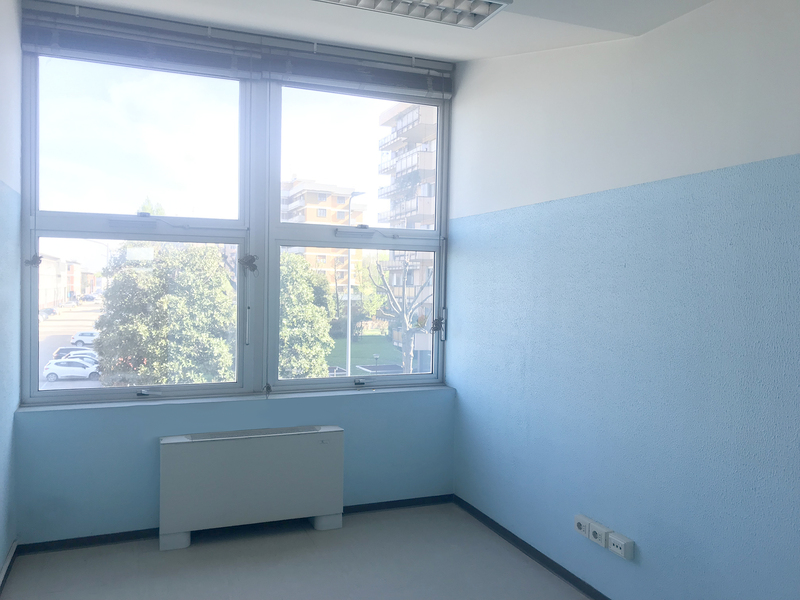 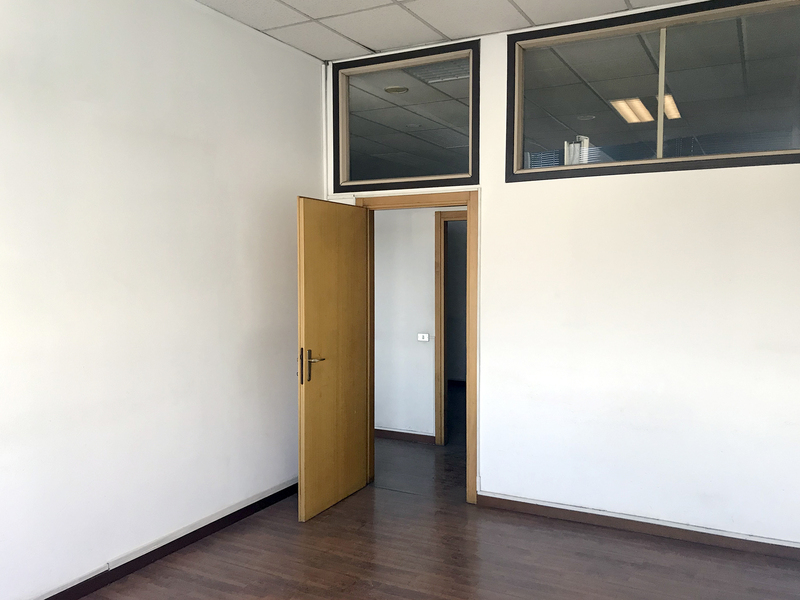 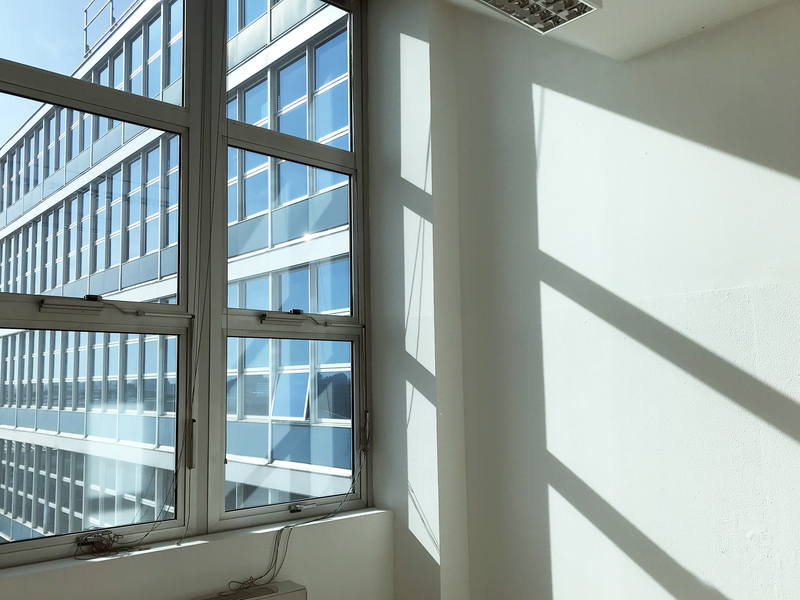 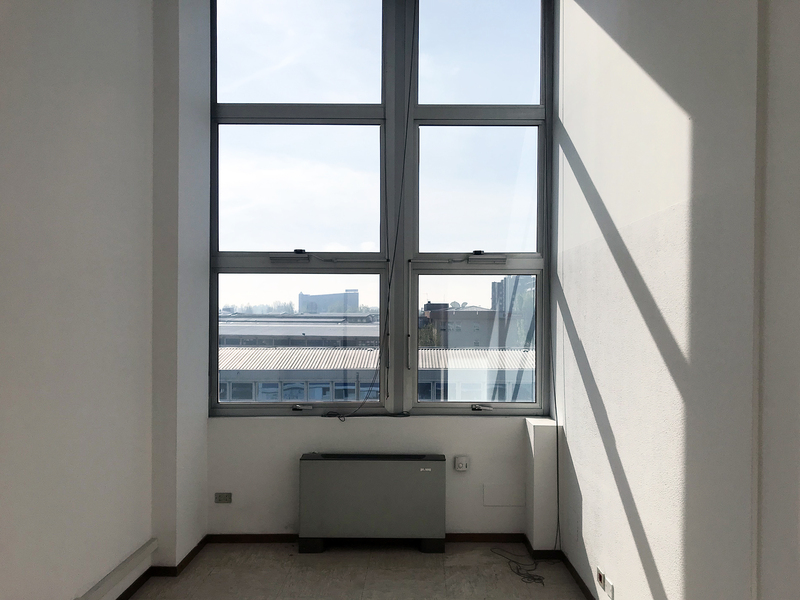 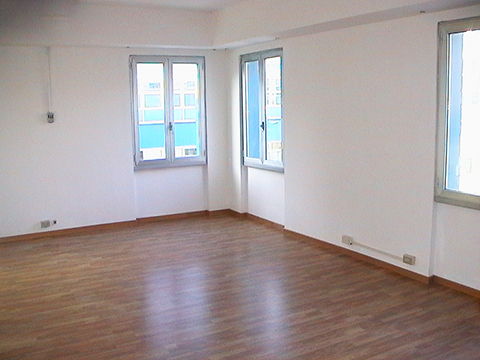 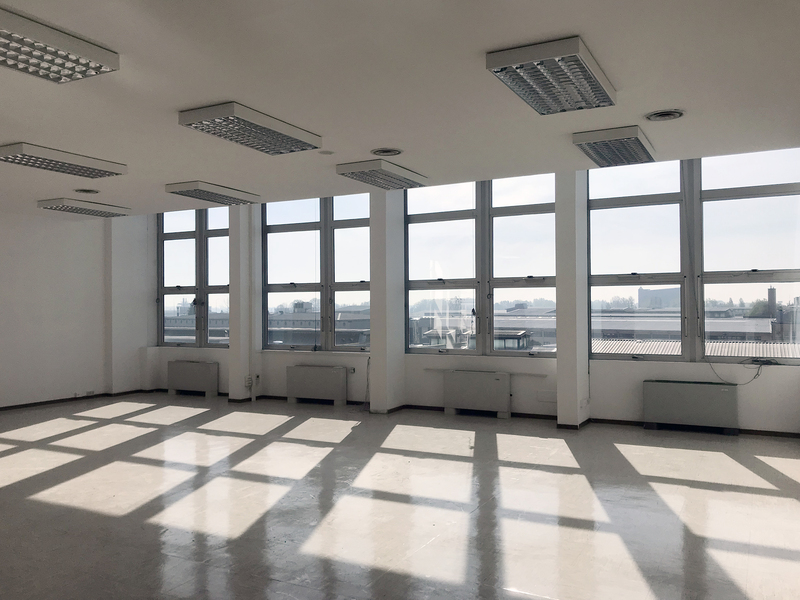 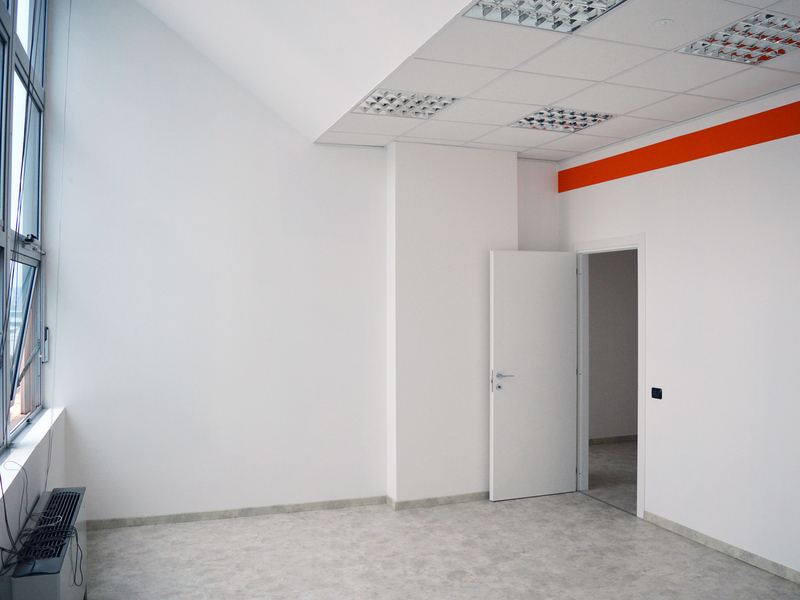 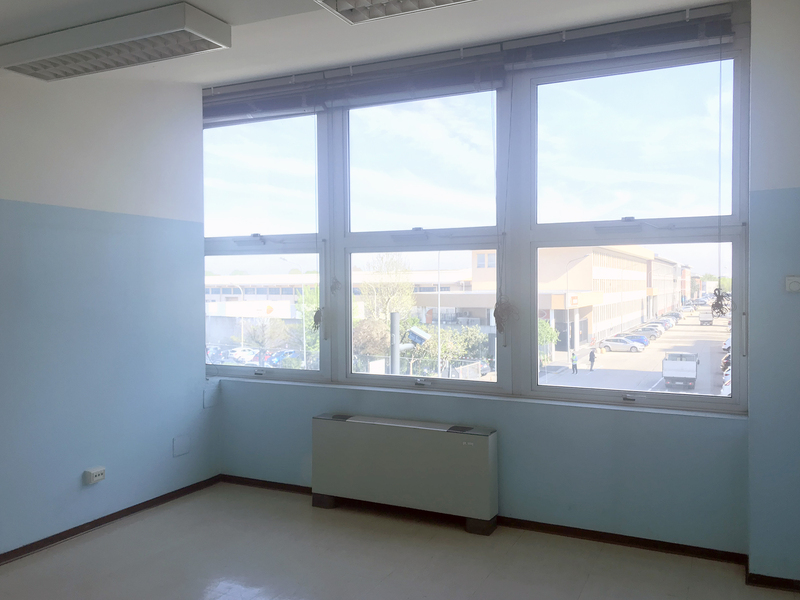 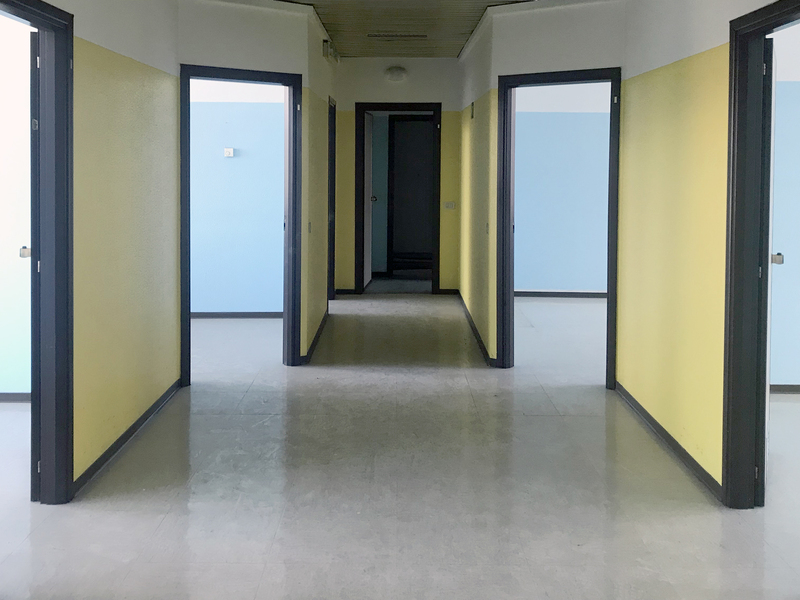 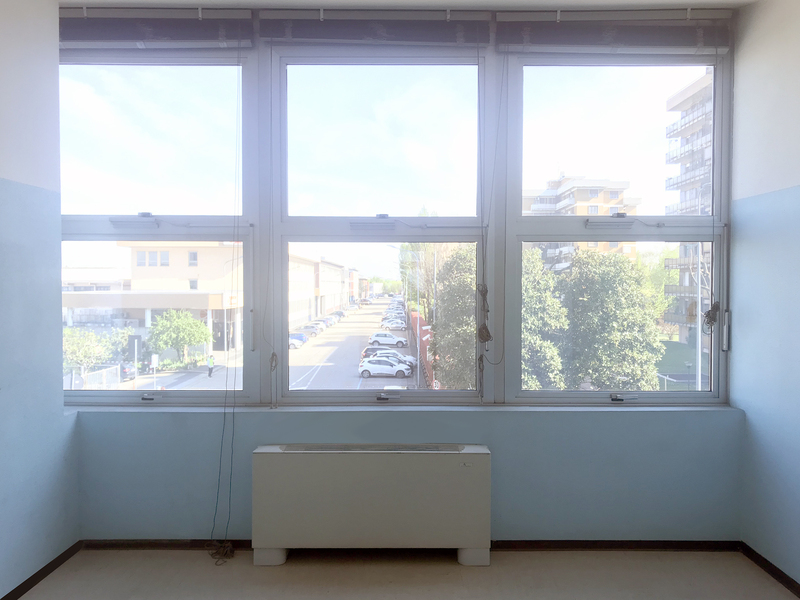 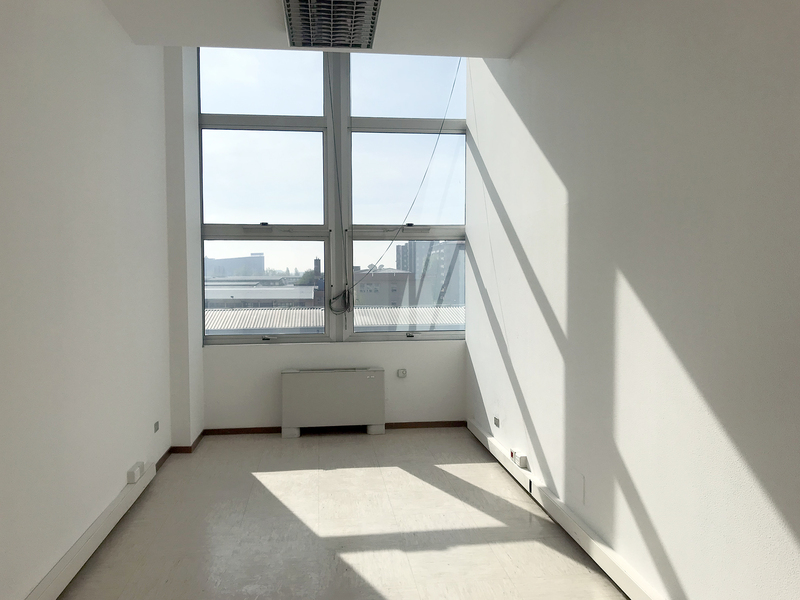 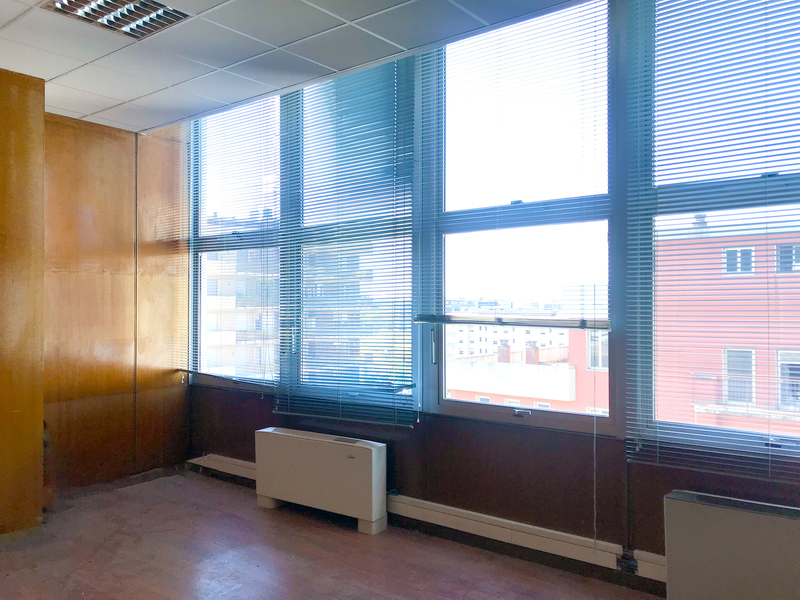 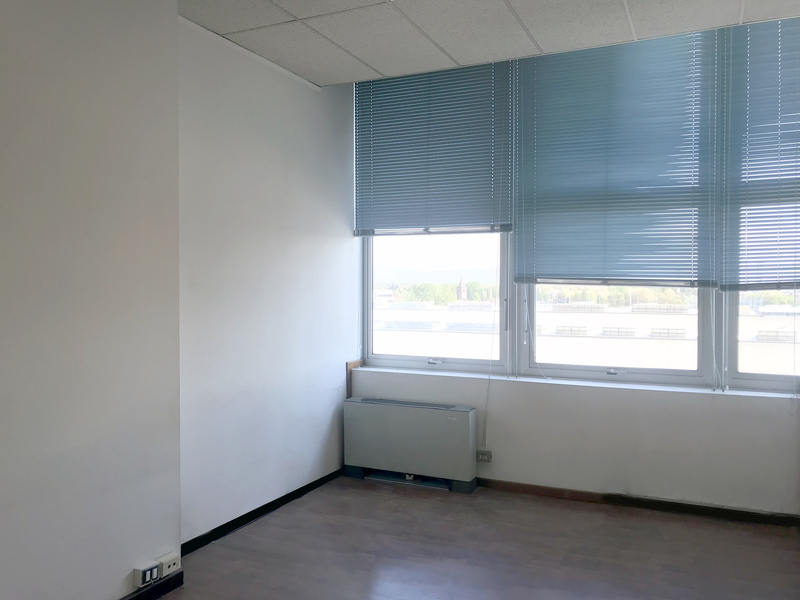 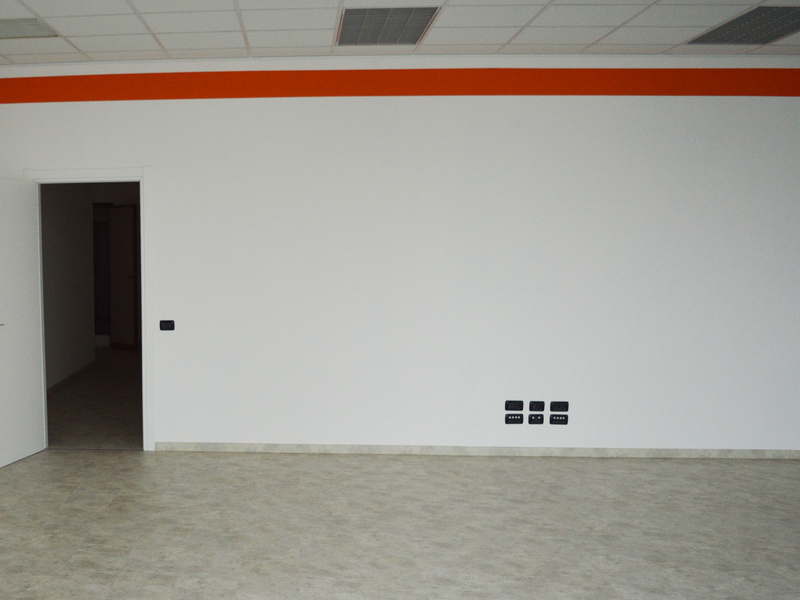 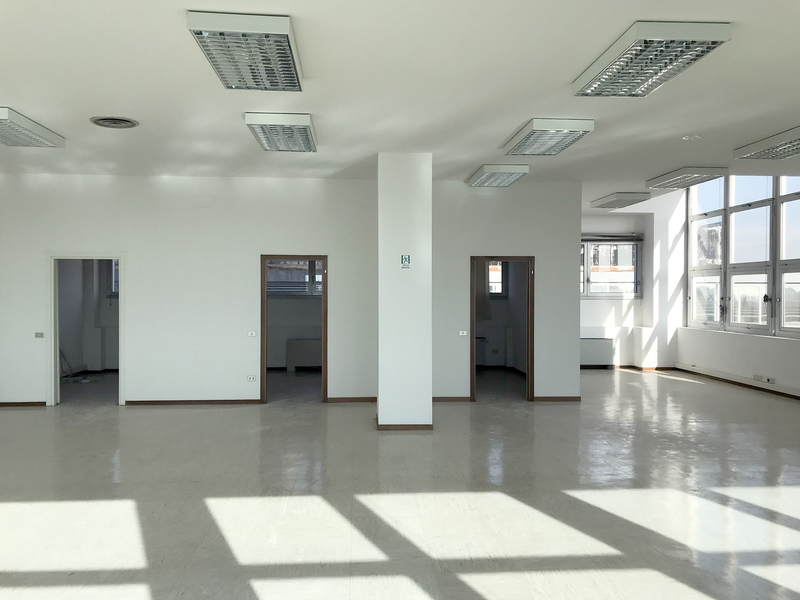 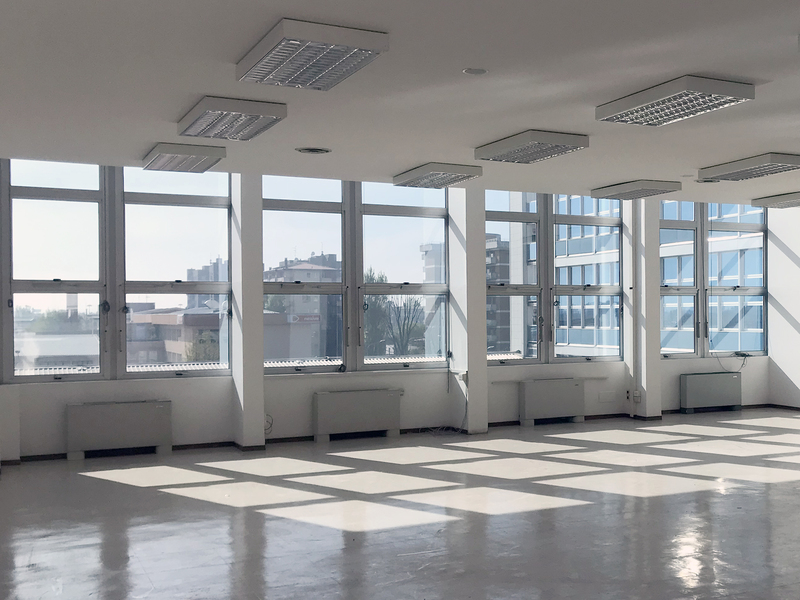 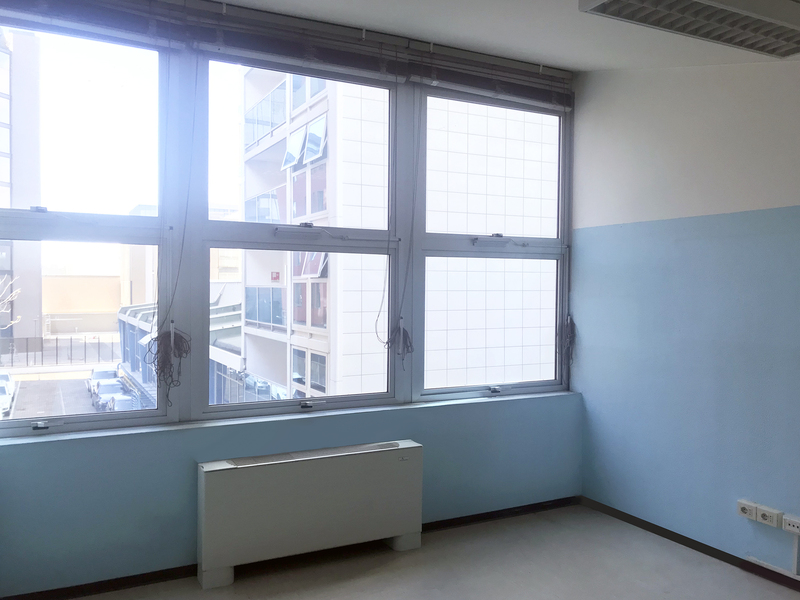 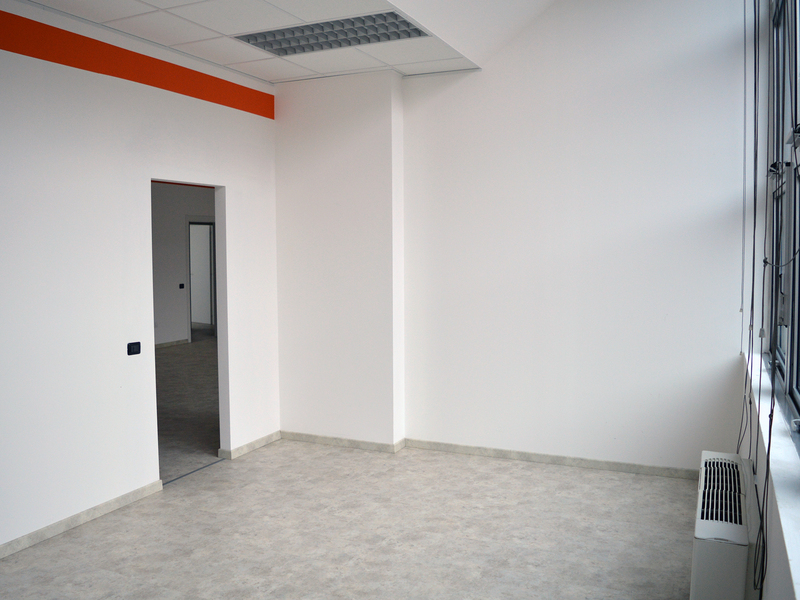 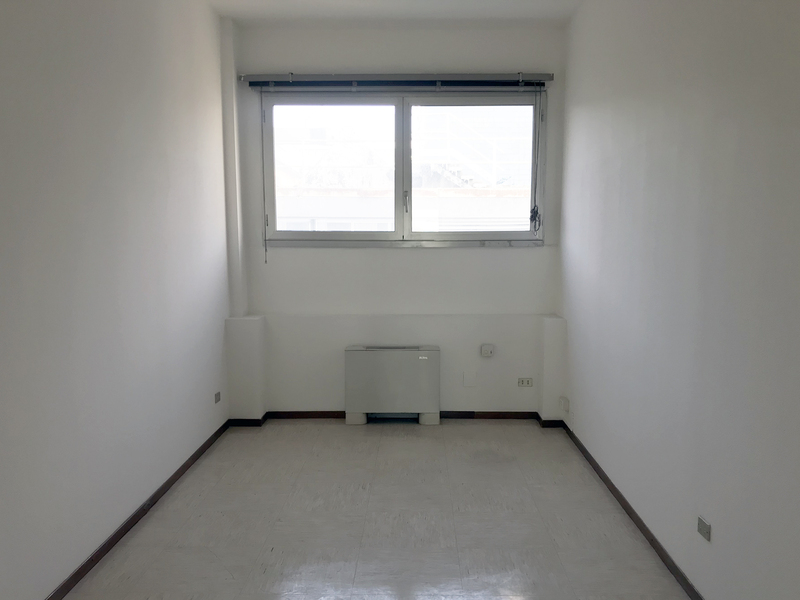 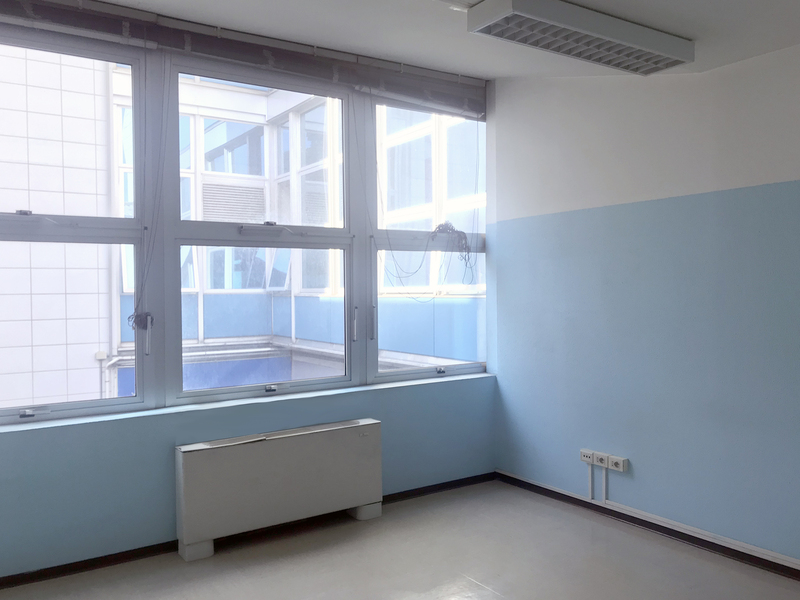 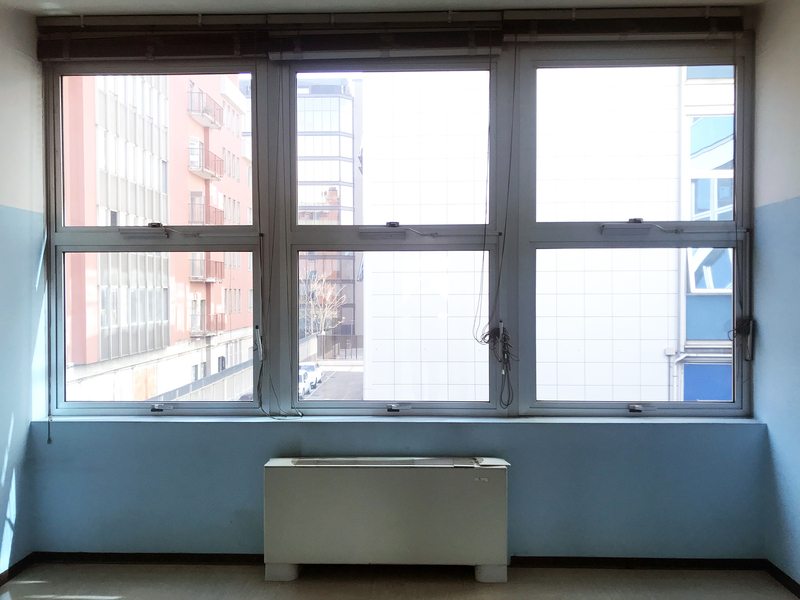 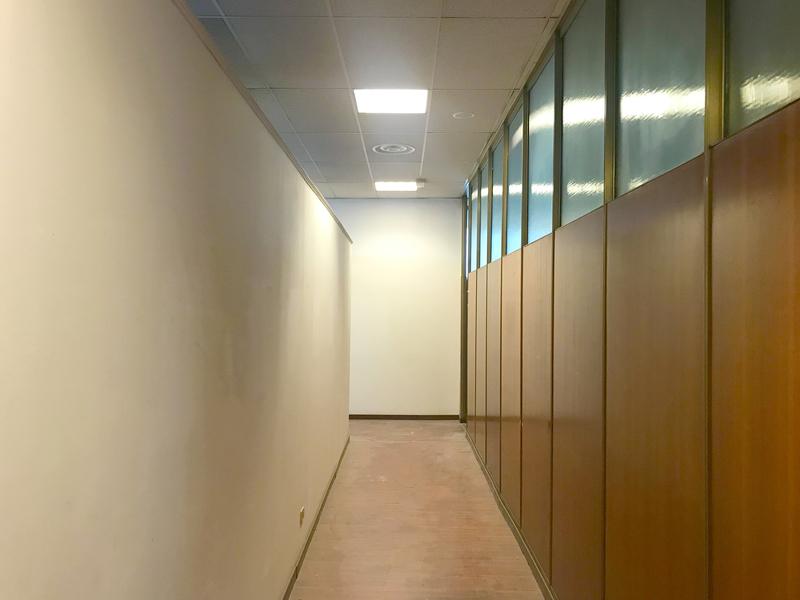 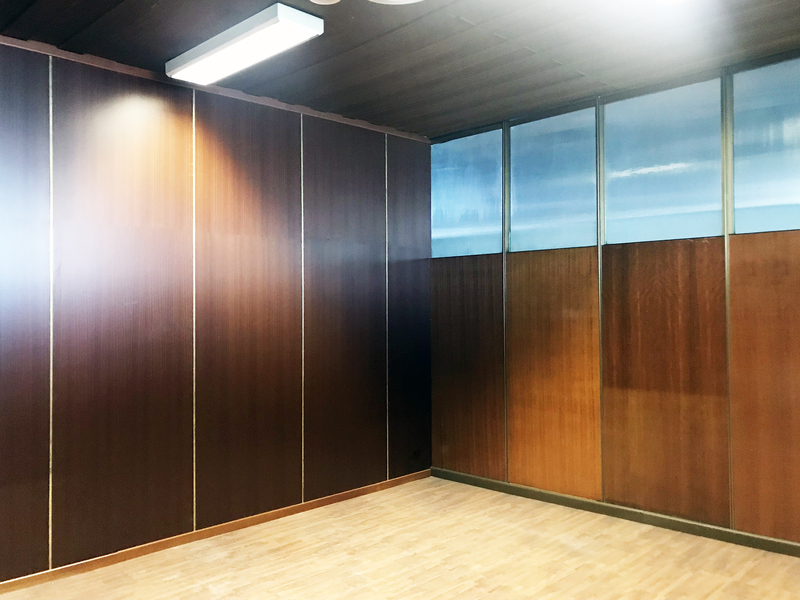 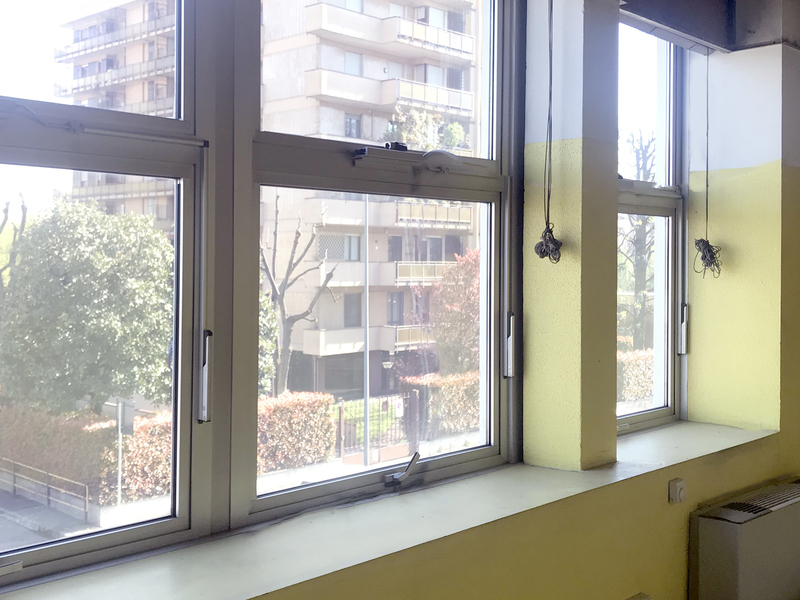 Looking for offices to rent in Milan? 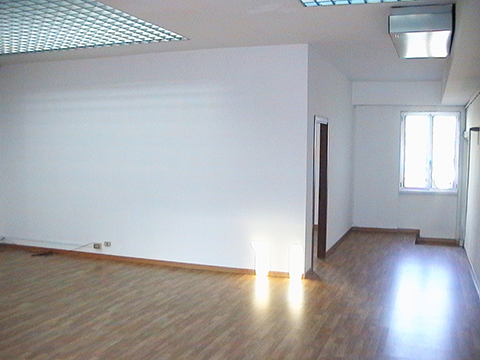 Are you looking for a prestigious venue for your company? 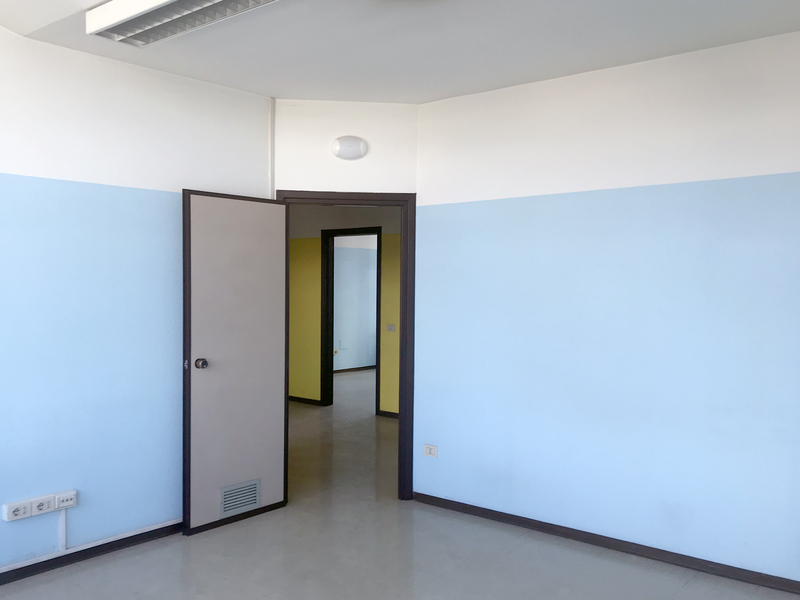 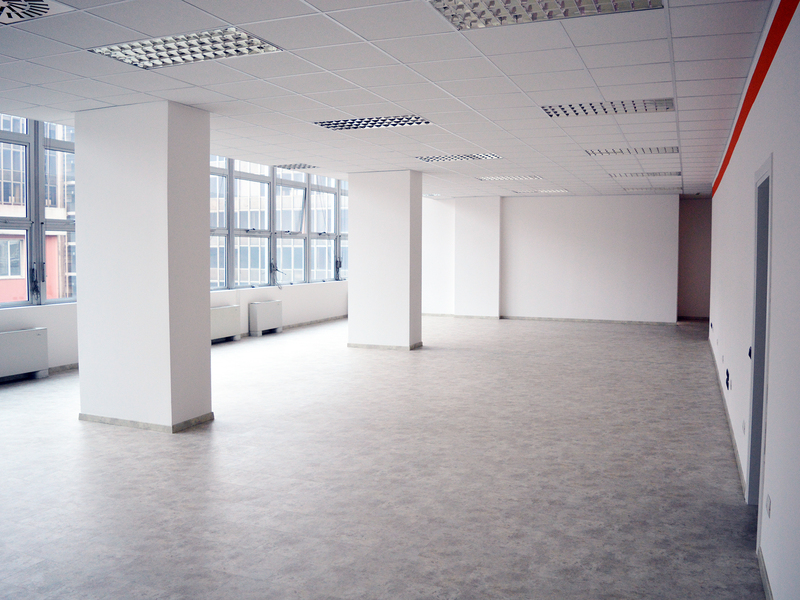 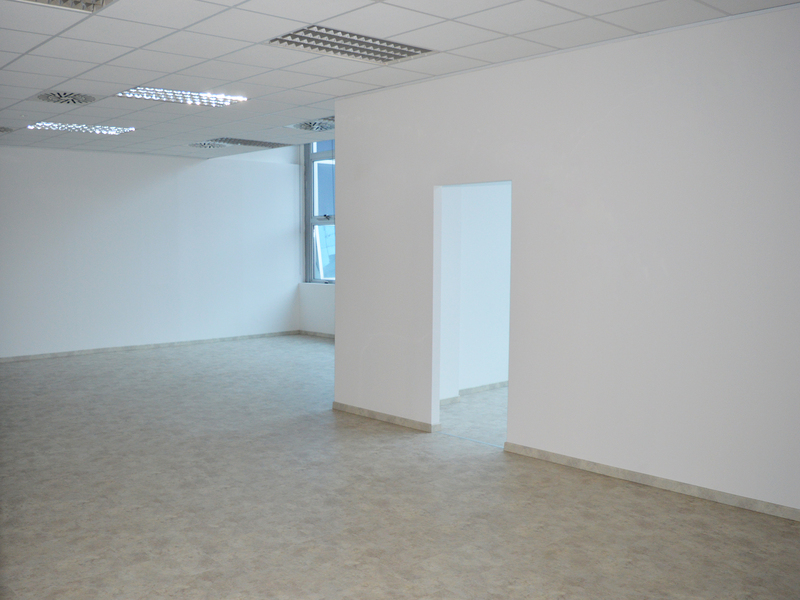 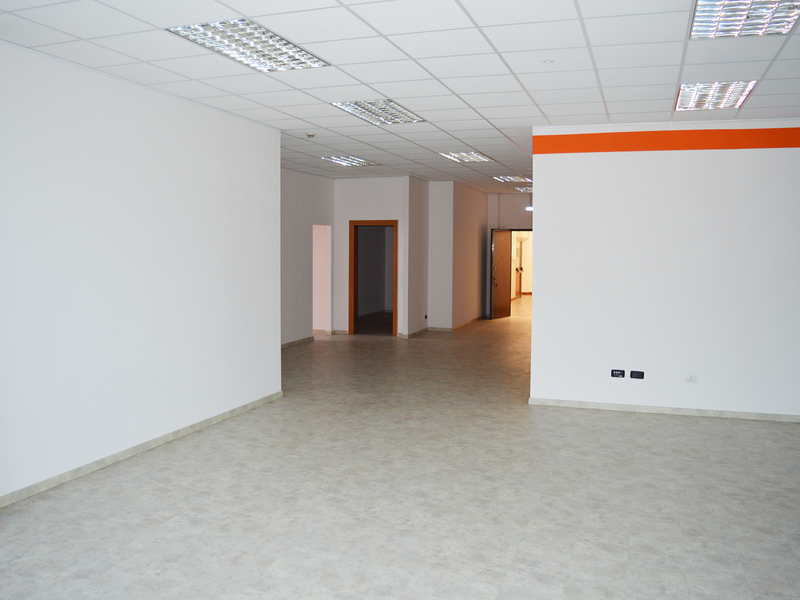 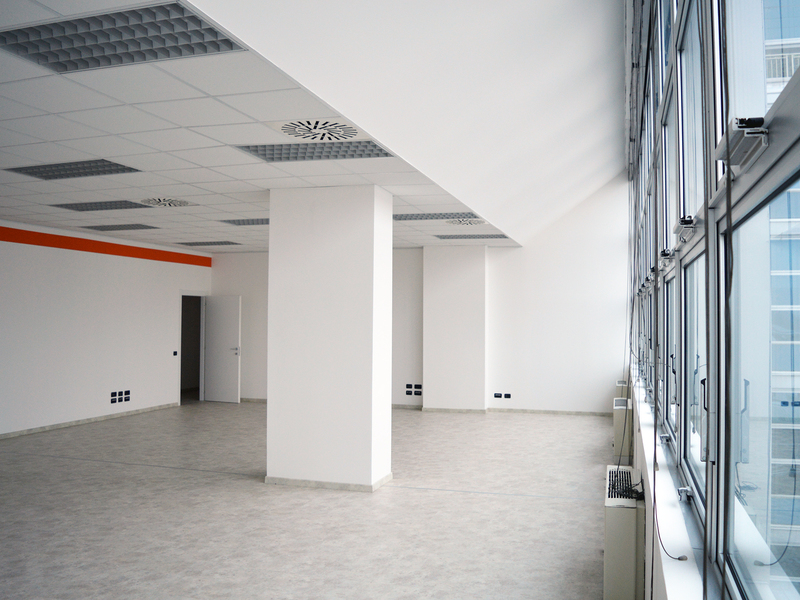 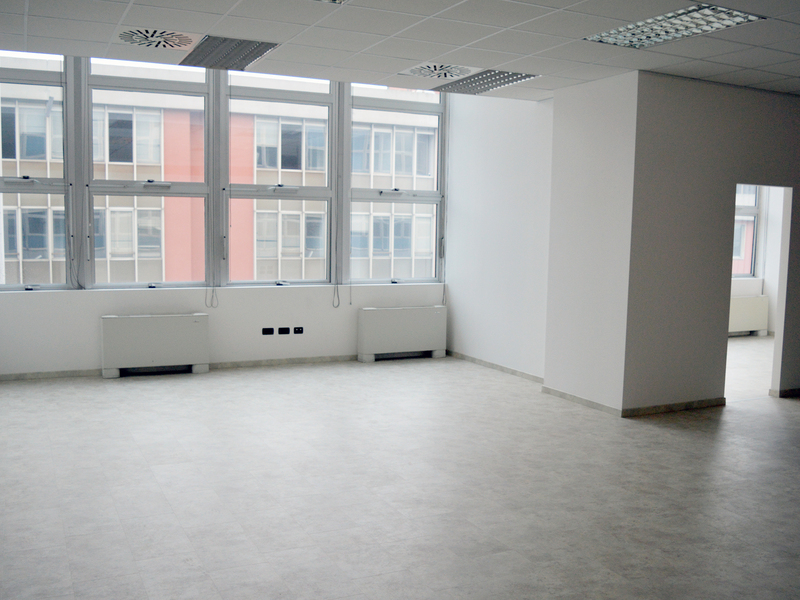 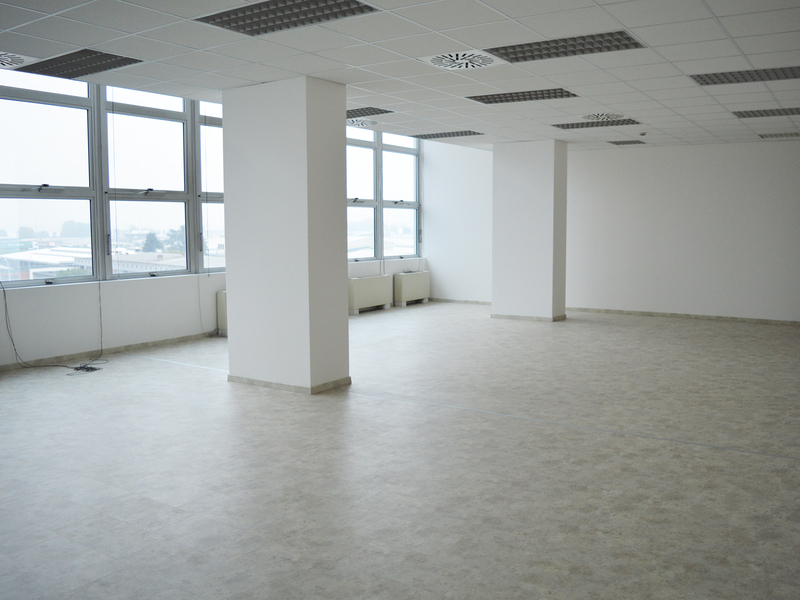 Our company offers offices to rent in Milan inside the Atlantic Business Center via Fantoli 5 / 7 / 9. 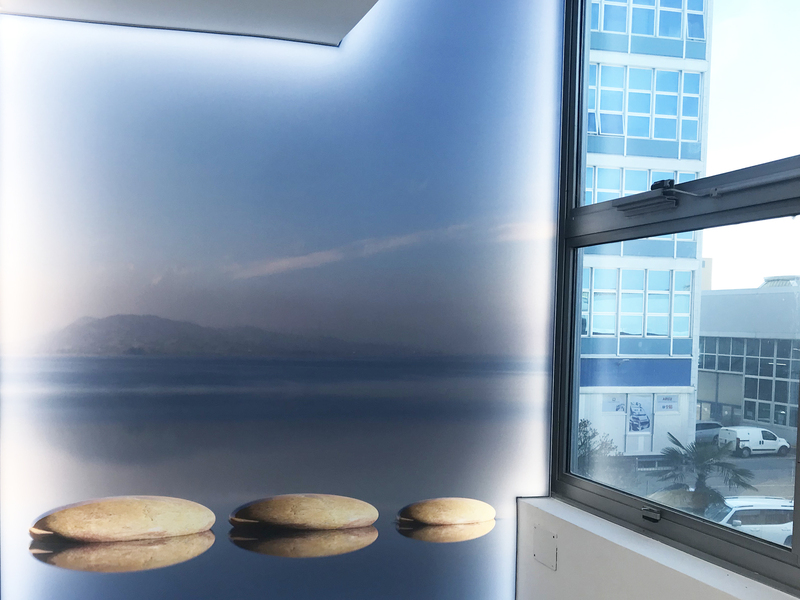 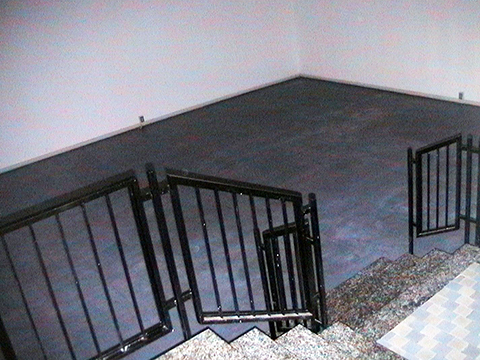 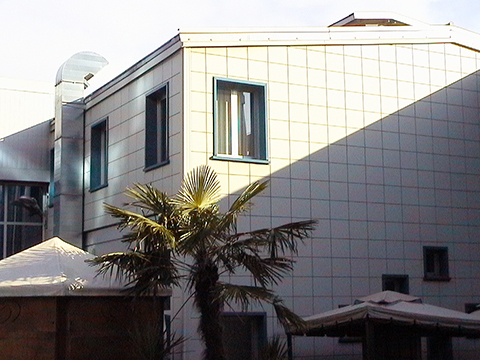 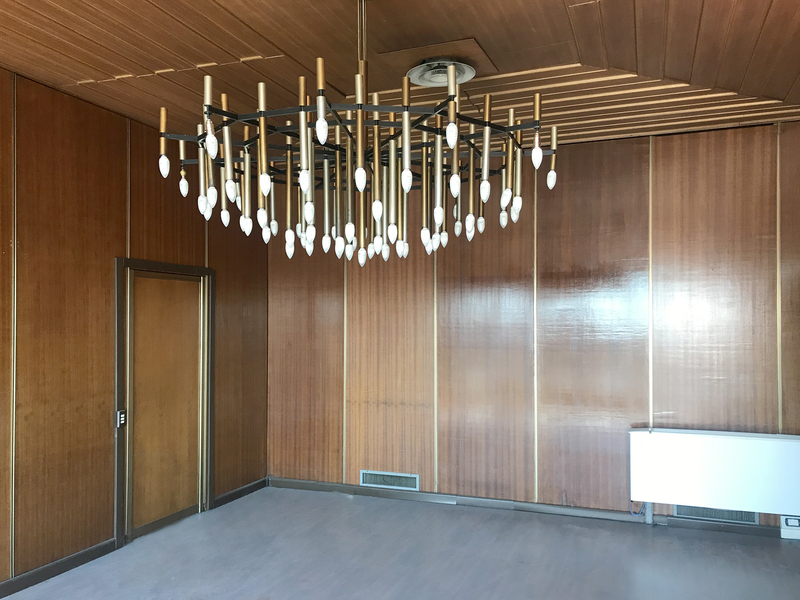 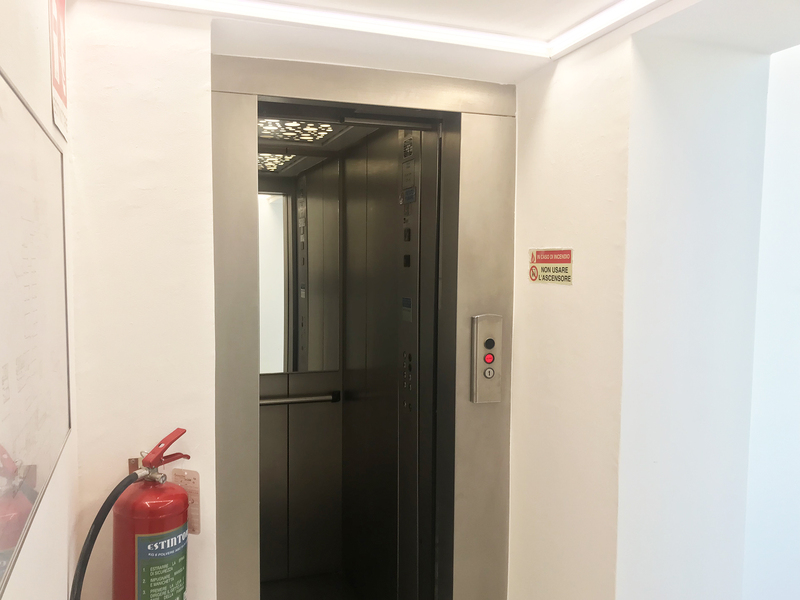 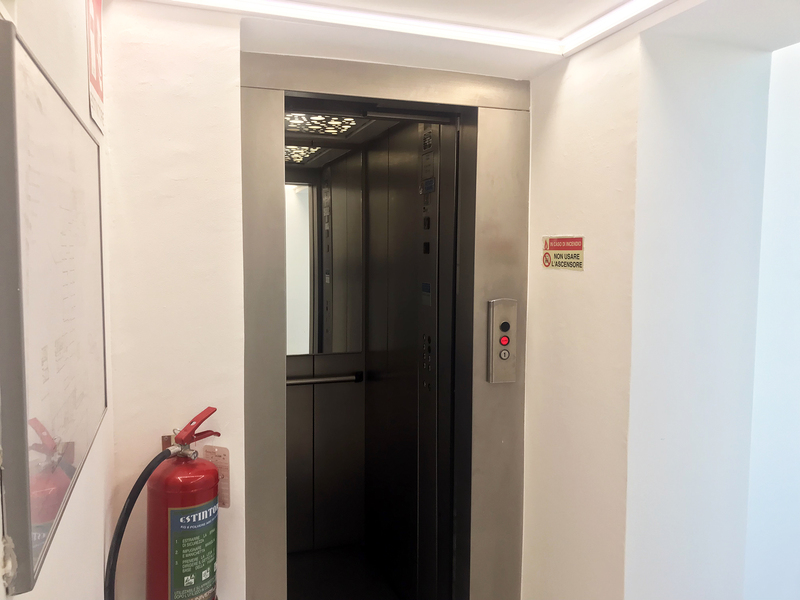 The building, owned by us, includes numerous commercial premises of various sizes, finely restored and equipped with the most modern technologies for heating and cooling, whose maintenance is carried out regularly, in line with the highest national and international standards, which allows us to ensure total health and safety. 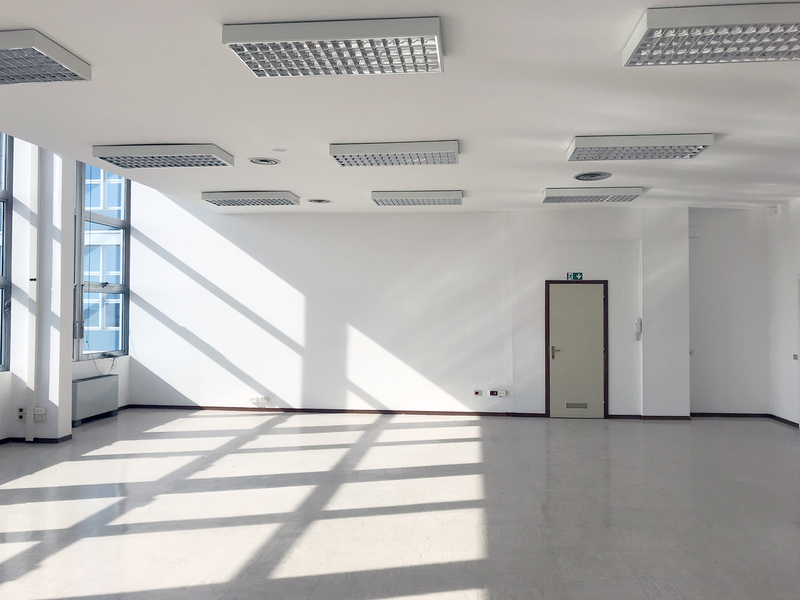 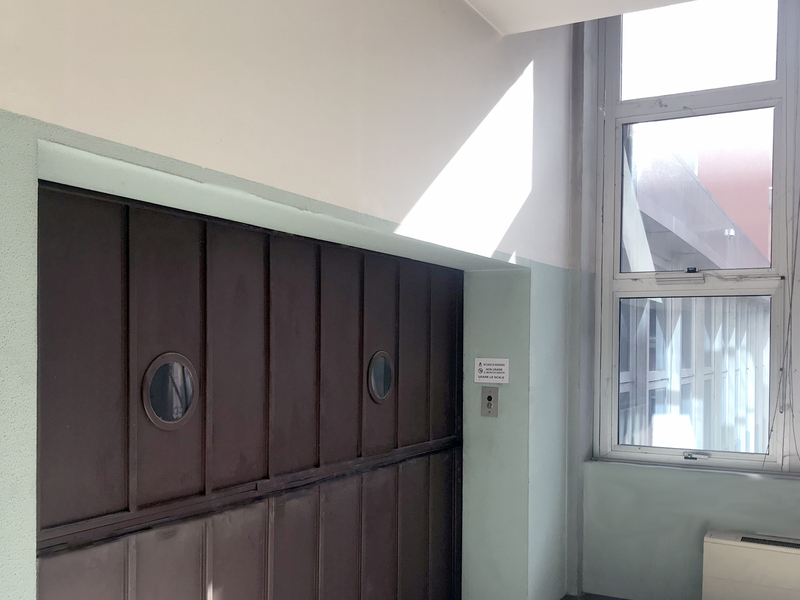 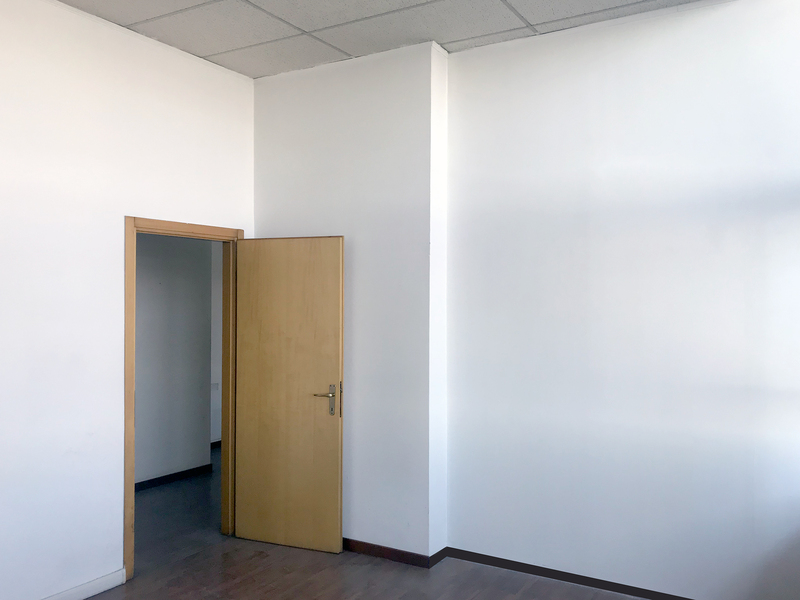 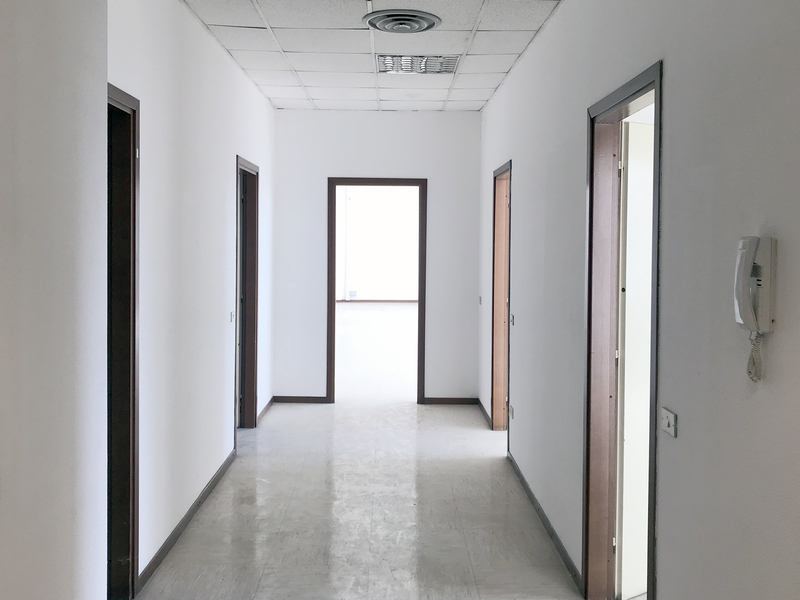 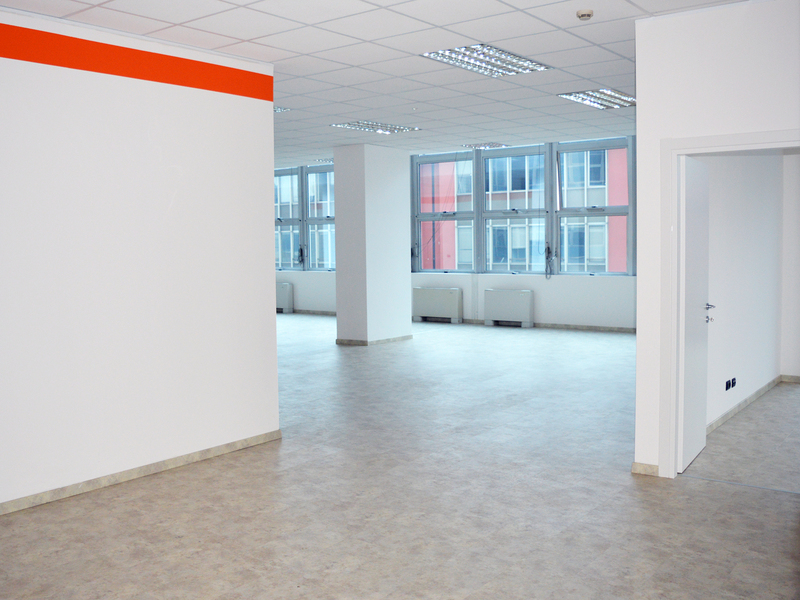 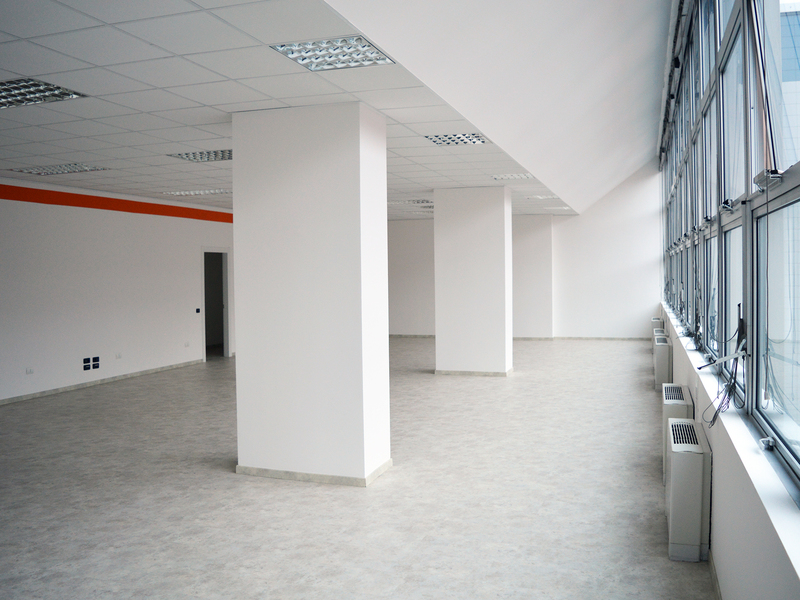 The rental offices are complete with lighting and air conditioning by fan coils, energy and pipelines for telephone lines and internet fibers. 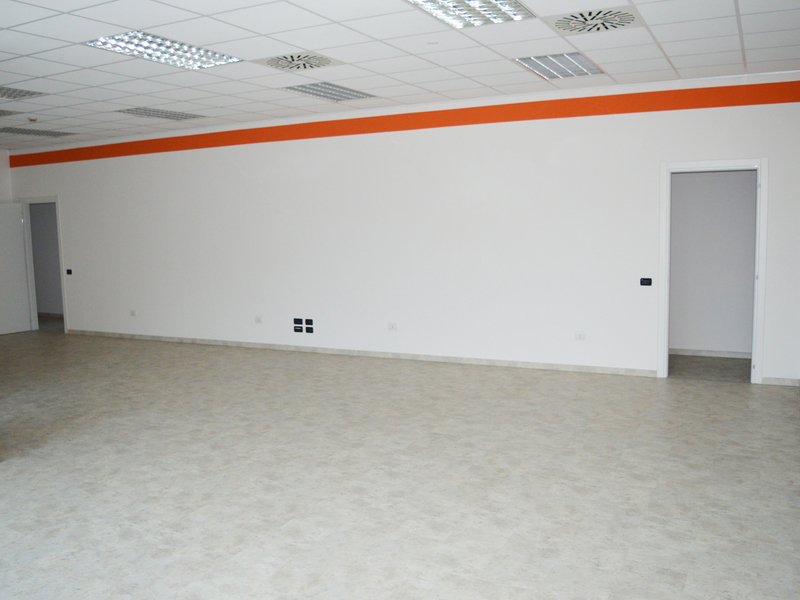 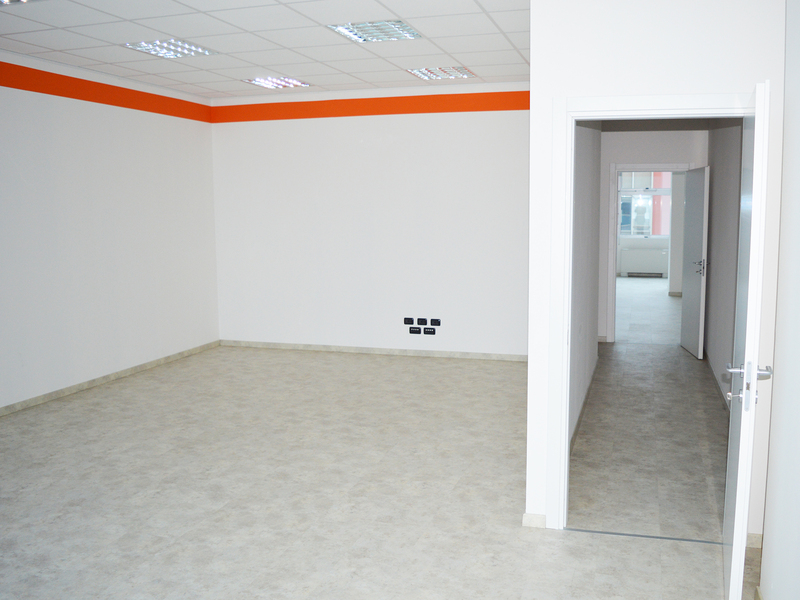 In addition to offices to rent, we offer warehouses and workshops of various sizes. 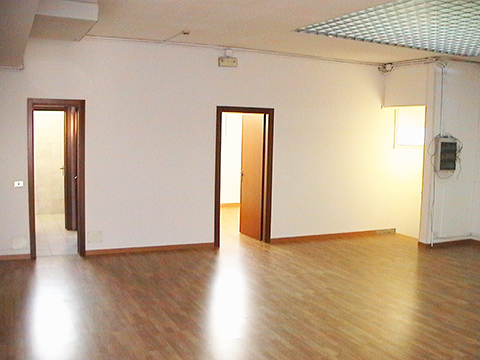 130 parking spaces are available to rent for exclusive use. 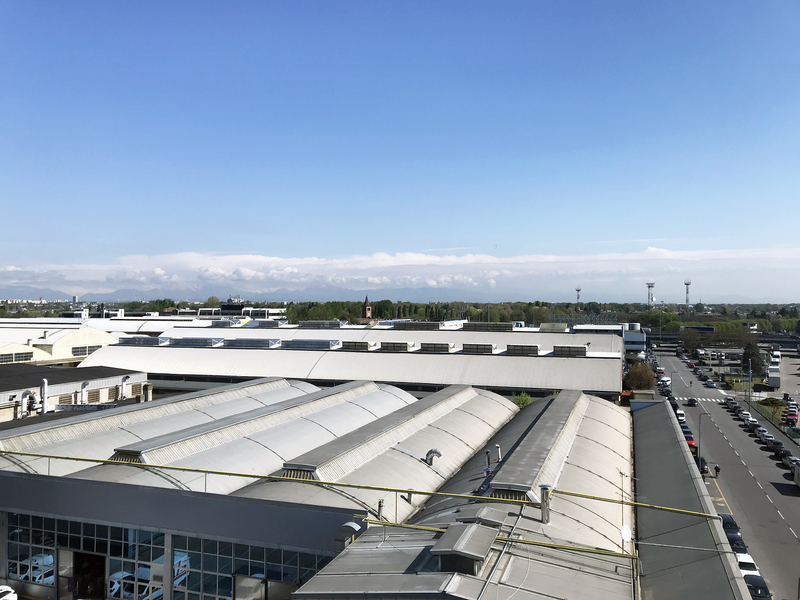 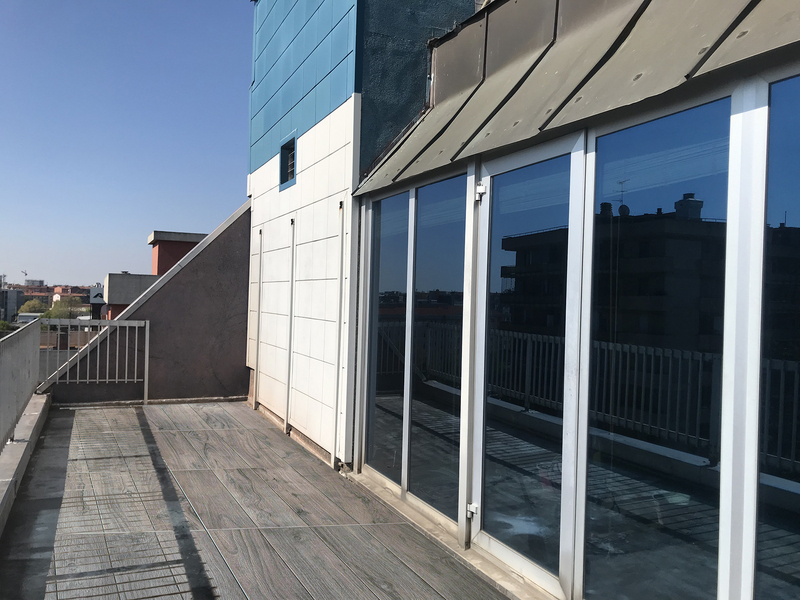 Thank to the strategic position with views from Linate Airport and Tangenziale Est highway, we also offer advertising spaces on the rooftop. 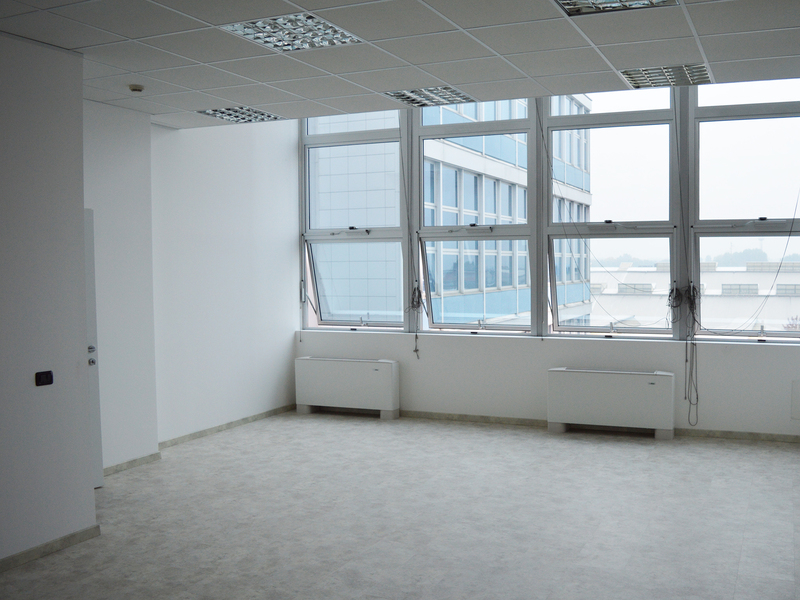 Atlantic Business Center offers offices for rent with 24/7 concierge, video surveillance, fire detectors and private security. 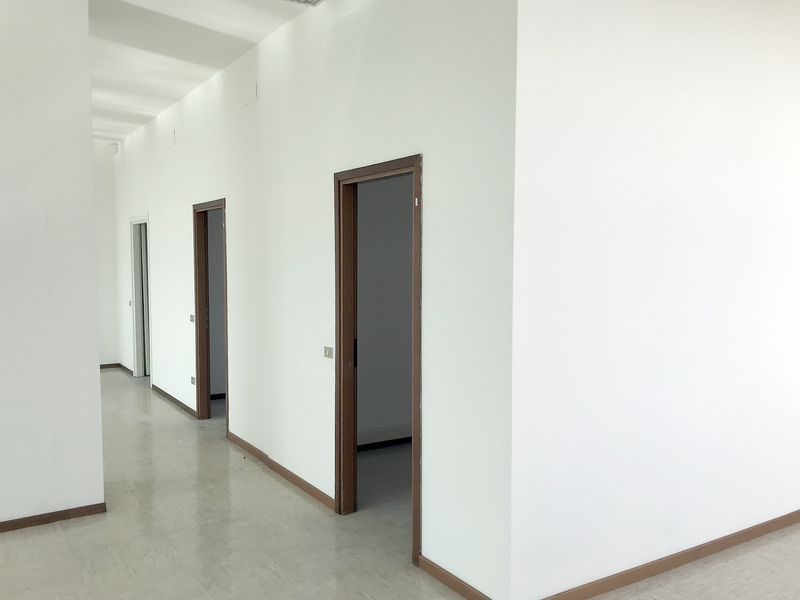 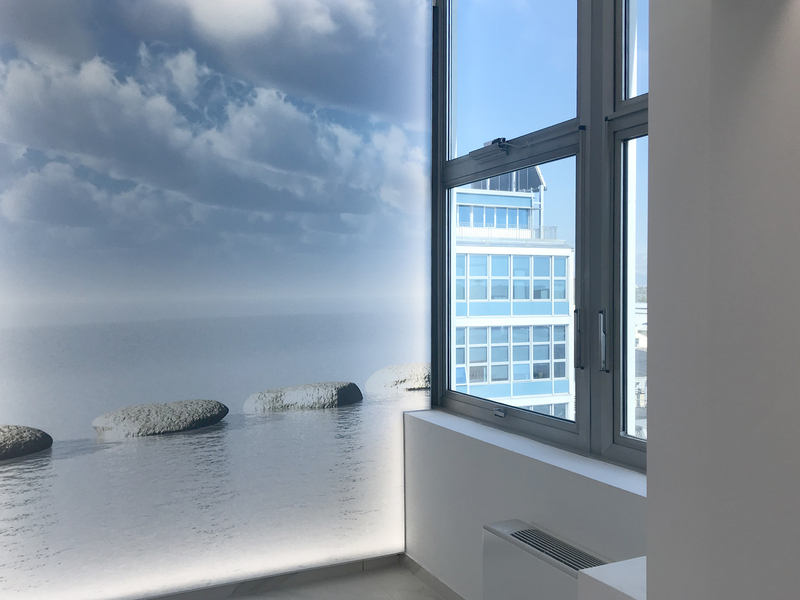 Our group takes care of the entire bureaucratic and administrative management of the premises: contract registration, ordinary and extraordinary maintenance, customization of the spaces. 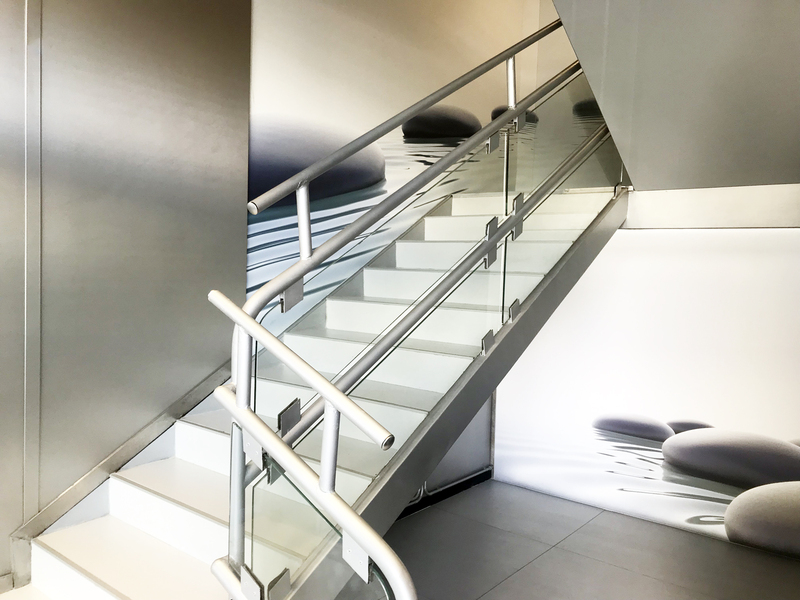 You can take advantage of an efficient and flexible service, in a prestigious and elegant location, just a few steps from the Gucci headquarters.